Thanks to Laughing Man® Coffee for sponsoring this post. All gift suggestions and opinions expressed herein are my own. 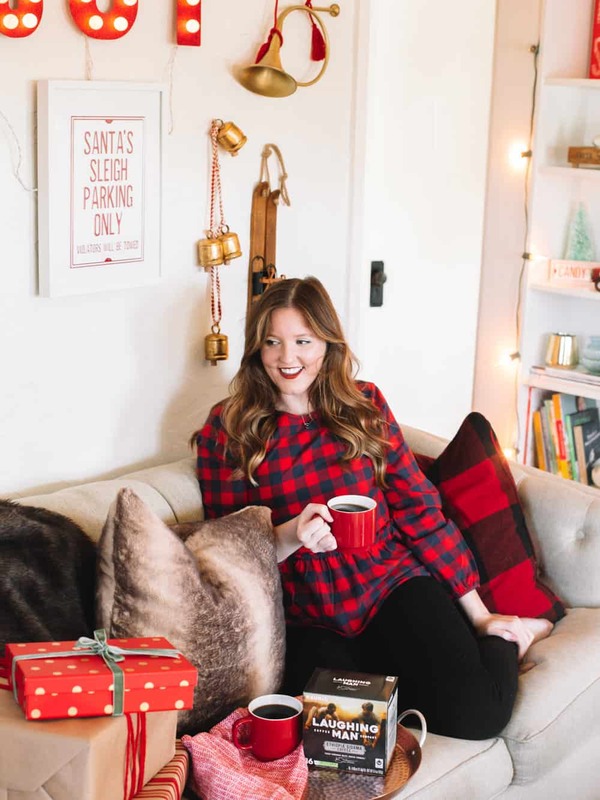 It’s here, my 2018 Christmas gift guide for him! 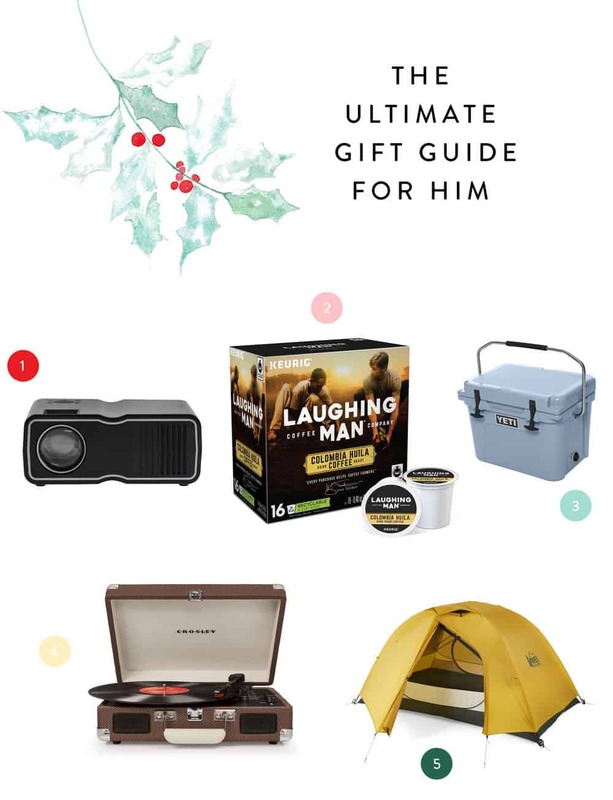 I’ve rounded out my favorite gift ideas for all of the special guys in your life. 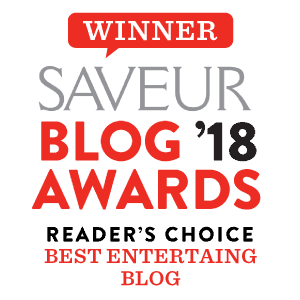 I love these gift options because they are perfect for men who have everything (such a problem in my fam!) and are great for all ages! We’ve covered the bases from the movie lover in your life to the coffee connoisseur! 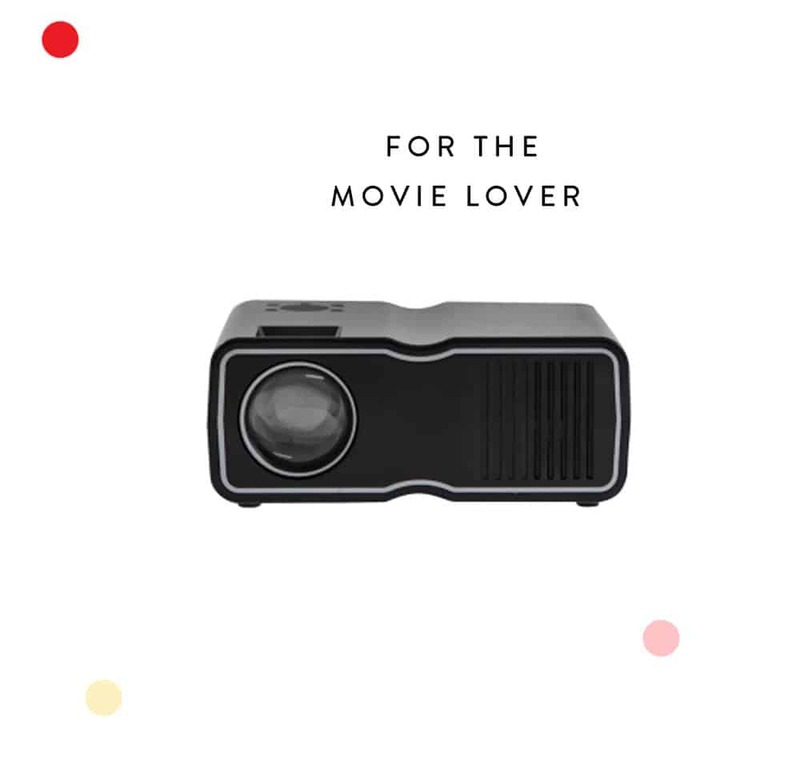 If you have a movie buff in your life, then an outdoor movie projector is a must! Having a projector has totally amped up our movie nights! We can now turn the backyard into a cozy movie theater with unlimited popcorn and cocktails. 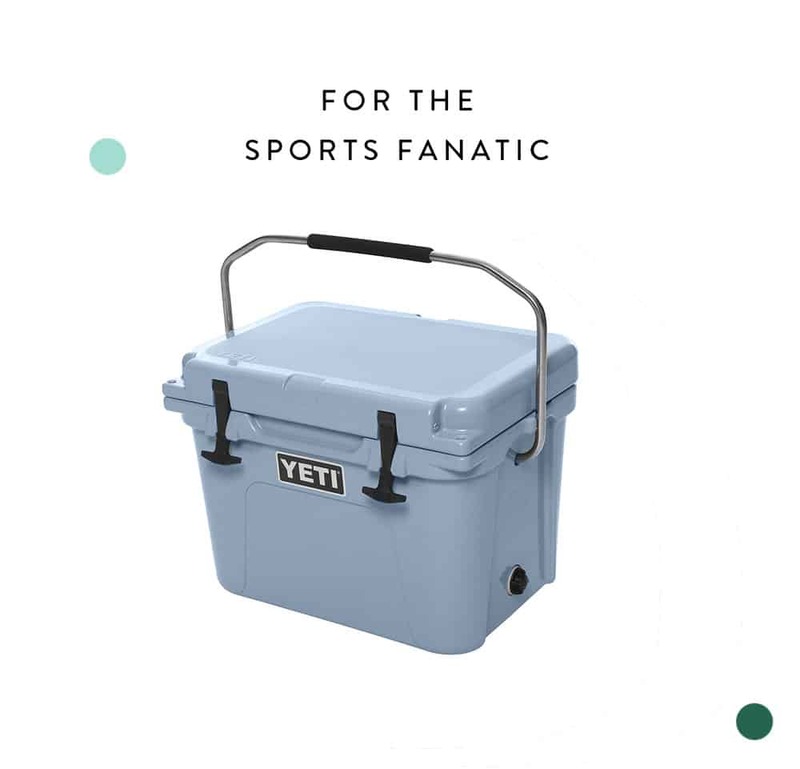 A yeti cooler is a must for the sports fanatics in your life. Simply put, the Yeti is the king cooler of all coolers. It will keep everything cold for HOURS and comes in an array of fun colors! 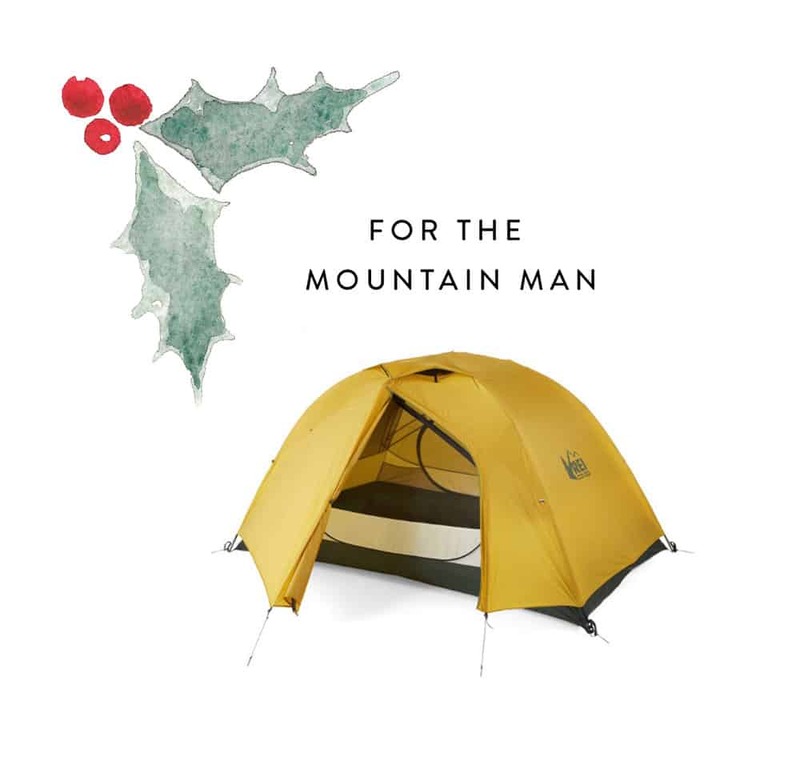 Every mountain man deserves some good shelter. I love gifting items that help inspire people to take a trip. A fresh tent is great because it gets your man building something and excited about going somewhere new. 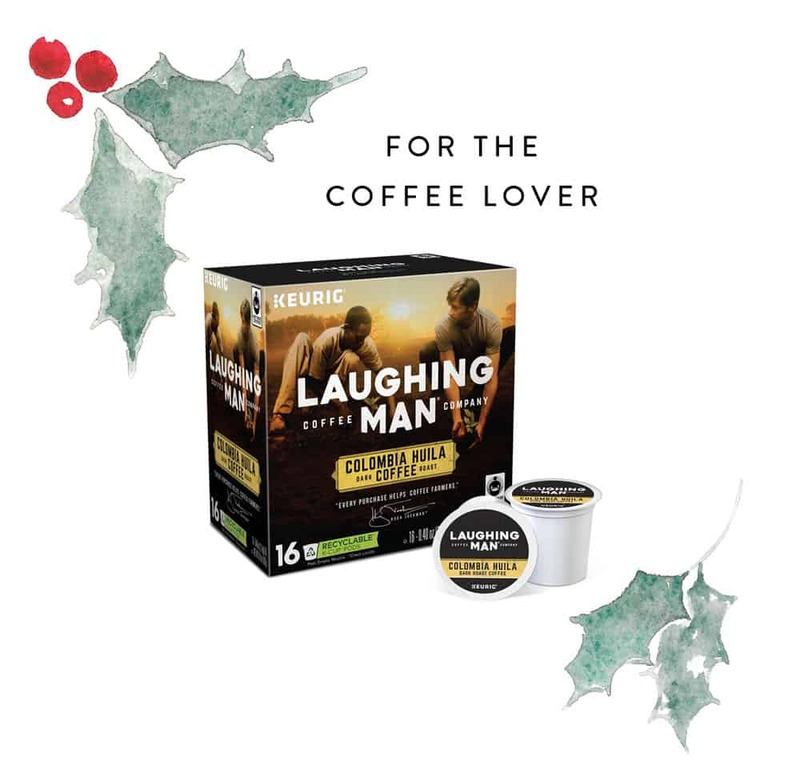 Laughing Man® Coffee was co-founded my Hugh Jackman and is a coffee that makes a positive impact and a brand that gives back! A portion of every coffee purchase goes back to the farming communities that grow the coffee beans. They come in (4) different varieties of bagged coffee and K-Cup® pods that are now recyclable. 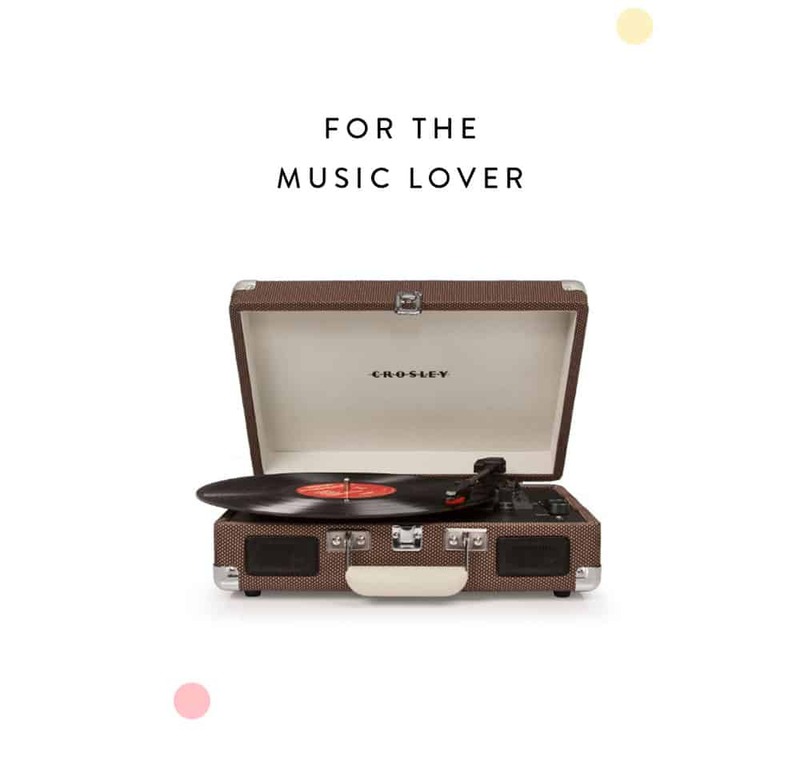 My go-to gift for a music lover in my life is a Crosley USB vinyl record player. These record players are great because they have an old school charm and MP3 configuration. 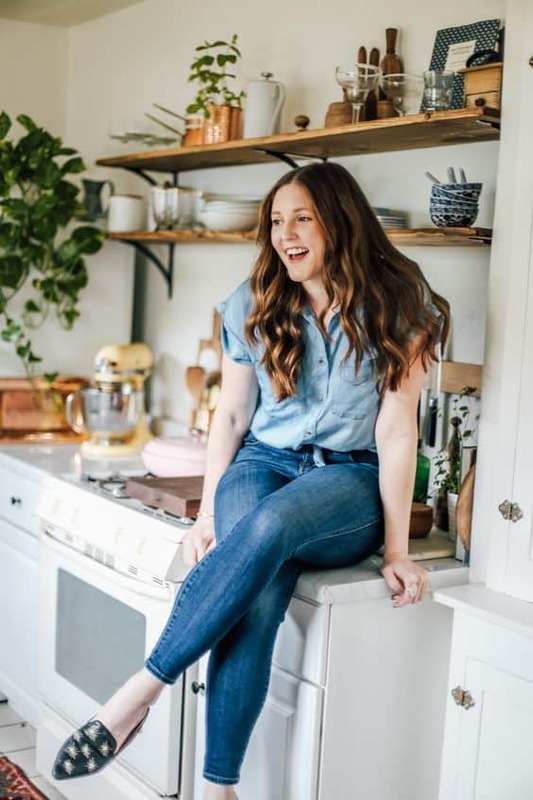 I hope this guide gives you a great kick-start to your holiday shopping! 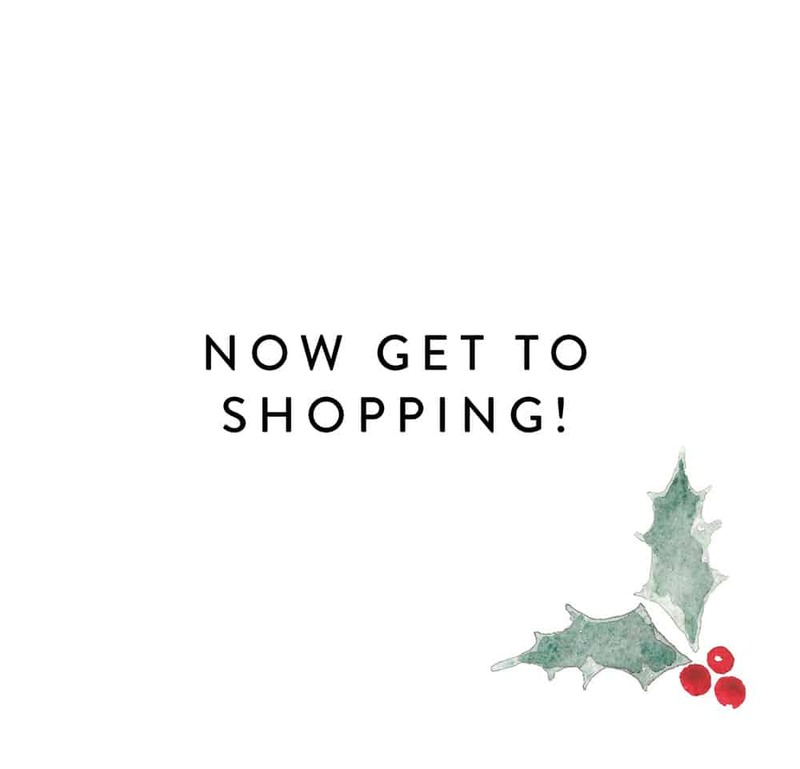 Be sure to check back this week for more holiday gift guides! 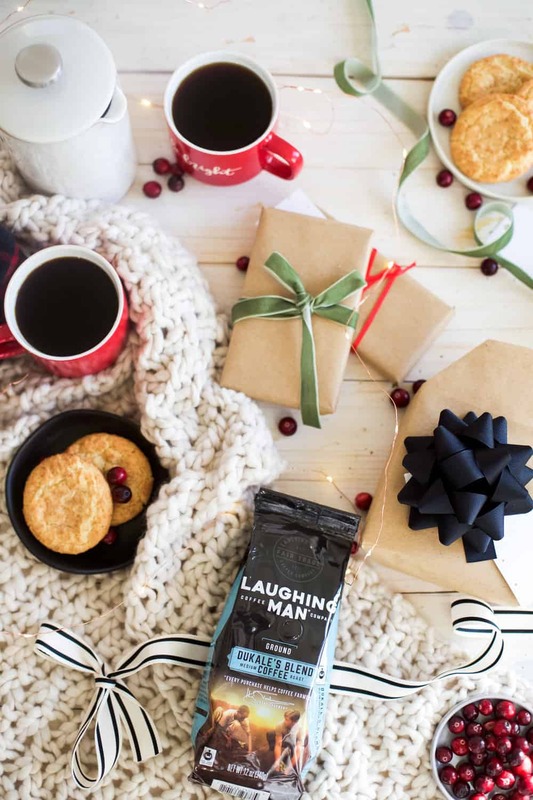 A huge thank you to Laughing Man® Coffee for sponsoring this post and keeping The College Housewife afloat!